Home › CAN › Knowledge Center › What Is Nitrogen Loss? 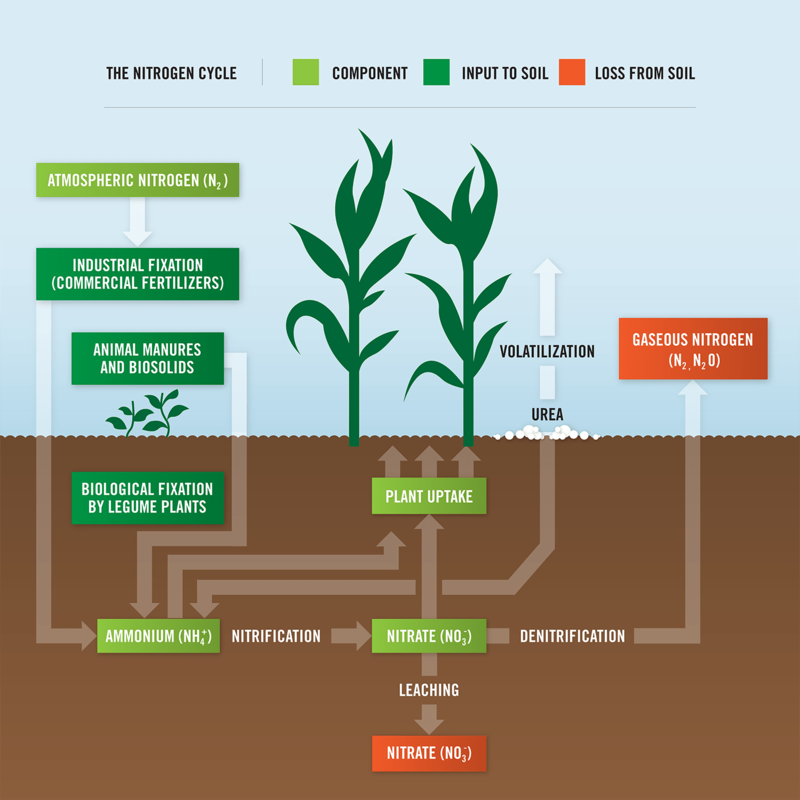 The process of keeping nitrogen available to nourish crops is complicated. Variables such as weather, soil type and soil microbe population can all have an impact on how nitrogen can be lost. This diagram illustrates how nitrogen is made available for plants as well as the various mechanisms for loss. At Koch Agronomic Services (KAS) we’re proud to be part of the solution. Our products have been scientifically proven to...minimize all three forms of nitrogen loss. 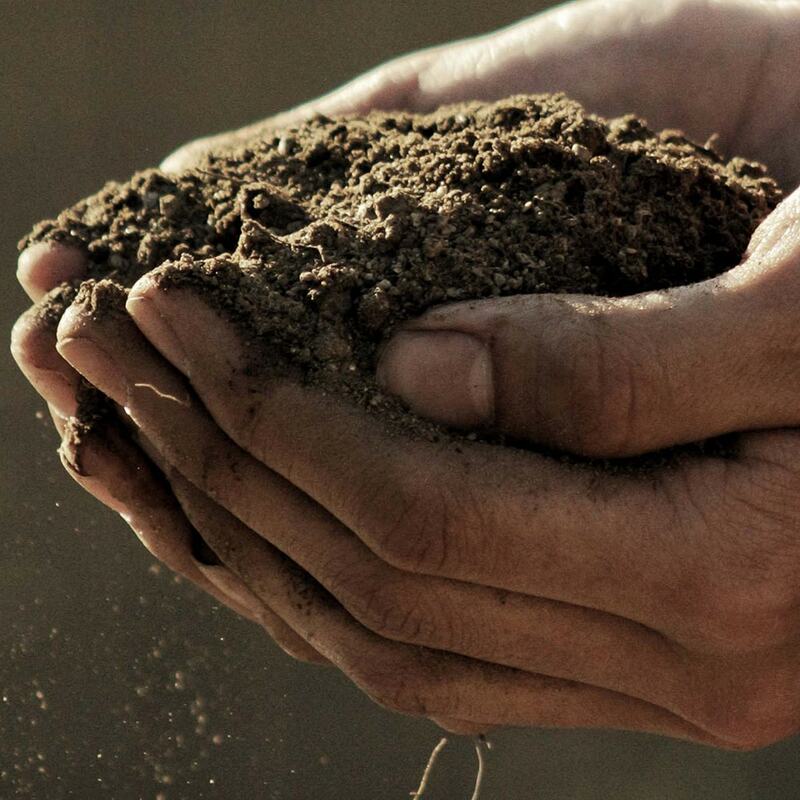 From advanced urease and nitrification inhibitors to slow and controlled-release fertilizers, KAS is committed to delivering exceptional value to growers through a combination of innovative, effective products and outstanding service.